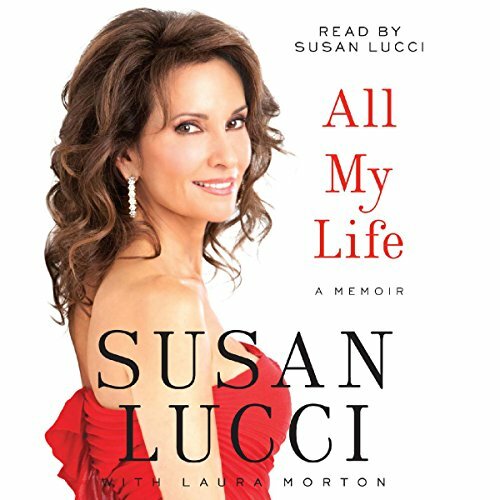 Showing results by narrator "Susan Lucci"
When Susan Lucci and All My Children were introduced to the world in 1971, American television changed forever. Susan's character, the beautiful, spirited, and mercurial Erica Kane, was an original. But while millions have enjoyed getting to know Erica's many sides, the woman who plays her has remained a mystery.